Two people were wounded in the apparently botched attack on a camp for Bangladesh's elite security forces. CAIRO: The Islamic State group claimed on Saturday a suicide bomb attack a day earlier on a camp for Bangladesh's elite security forces. 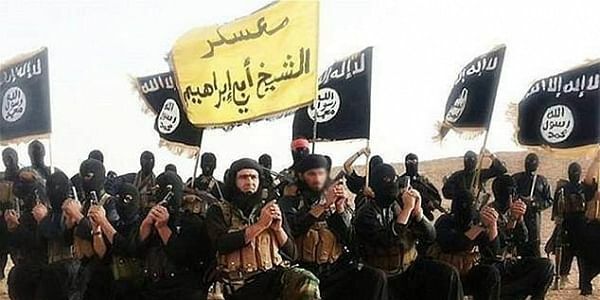 "A caliphate soldier in Bangladesh carried out a martyrdom operation with an explosive belt in a camp for special forces in Dhaka," the group announced in its daily al-Bayan radio bulletin. Two people were wounded in the apparently botched attack.